Secluded property north end of Pend Oreille county, north of Metaline Falls. Shares large pond. 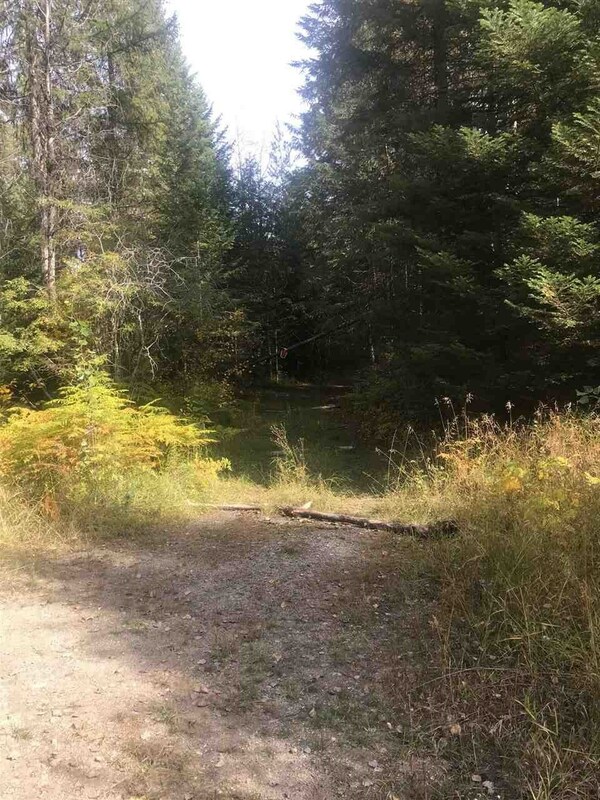 Acreage includes 2 parcels totalling 15 acres. Treed plus rolling to level meadows. Washington&apos;s premier recreational area, fishing, hunting, snowmobiling. Near Salmo-Priest Trailhead.